Before I discuss the latest developments in cancelling a timeshare, I’d like to devote a little time to the more traditional means of cancelling or getting rid of an unwanted timeshare. This is an article by attorney Mitchell Reed Sussman. 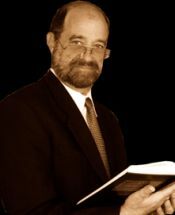 Mitchell is a California real estate attorney specializing in real estate, foreclosure and bankruptcy. 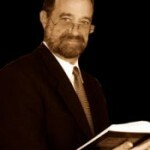 His website is http://www.losangelesrealestateattorney.com/.